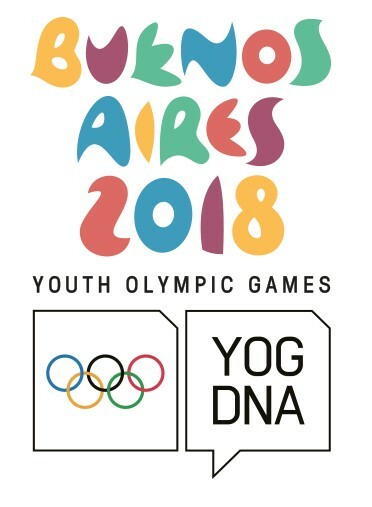 The sport of Squash has been confirmed as a showcase sport at the Youth Olympic Games in Buenos Aires, Argentina, in October 2018. 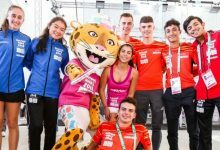 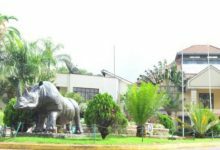 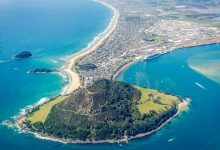 The Games Organising Committee has emphasised a desire to feature participation as a key component as part of their ‘festivals of sport’ created in four ‘parks’ across the city. 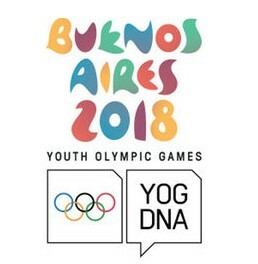 Buenos Aires 2018 want people to “experience a fusion of elite sport competition, music, culture and arts festivals, sport initiation, showcasing and educational programmes”. 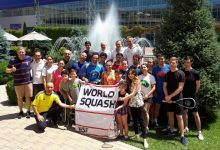 The World Squash Federation, in conjunction with the Argentinean Squash Federation, were warmly received by the Buenos Aires 2018 Youth Olympic Games Organizing Committee (BAYOGOC) during the extended period in which discussions took place leading to this superb outcome. 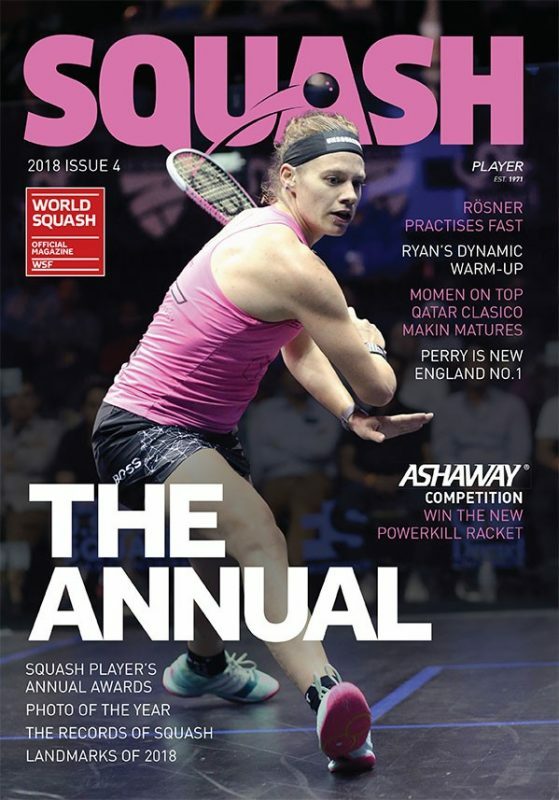 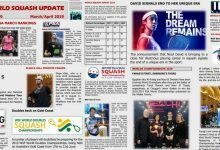 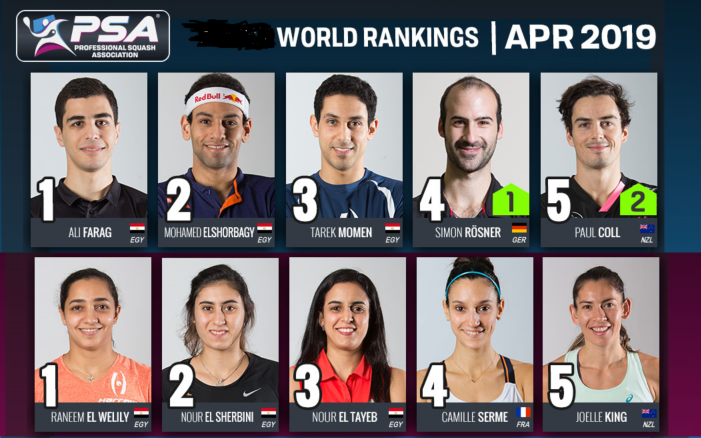 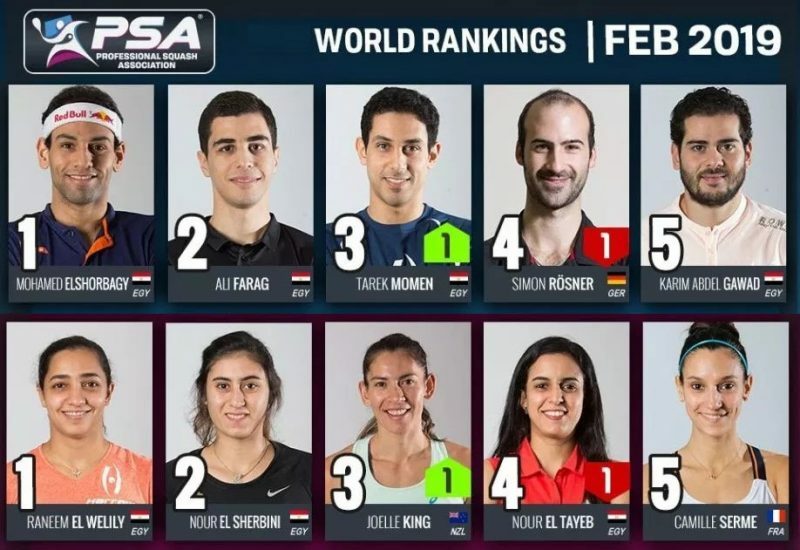 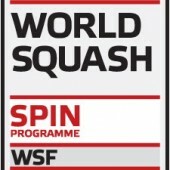 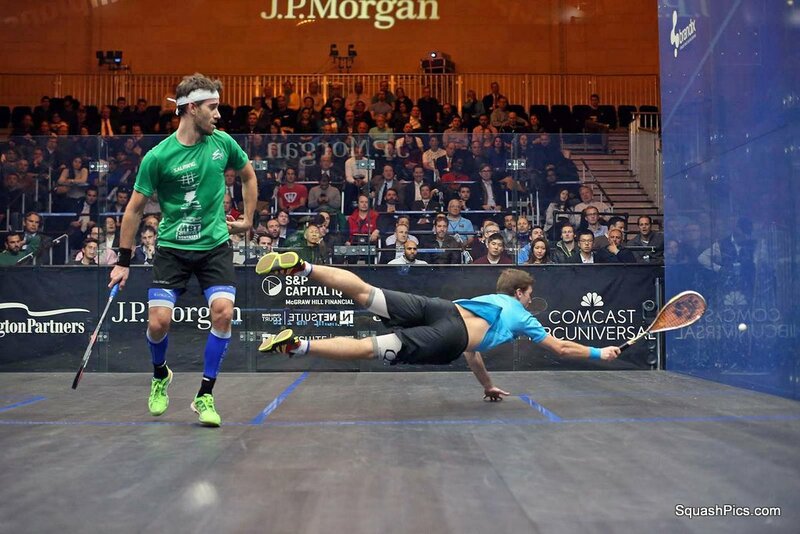 Welcoming the news, WSF President Jacques Fontaine commented: “Youth are our future, and so a priority for squash. 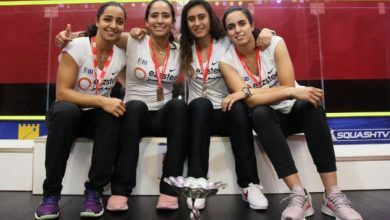 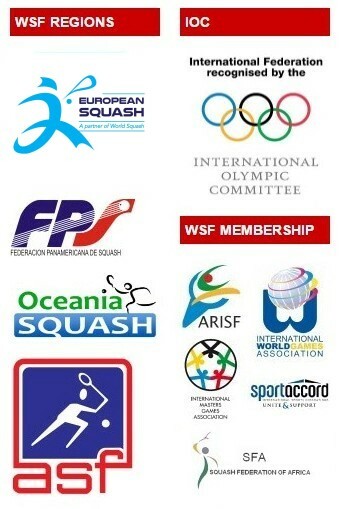 We hugely admire the participation policy of the Buenos Aires 2018 Organizing Committee are grateful to the hosts in recognising that squash will be a vibrant addition, and are delighted to be a part of the promotion. 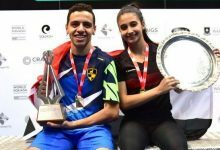 “We, in collaboration with the Argentinean Squash Federation, look forward to bringing an all-glass showcourt to Technopolis Park. 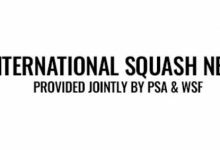 The dates for the squash, within the 6-18 October 2018 overall programme and the format of the junior ‘showcase’ event, will be announced later.